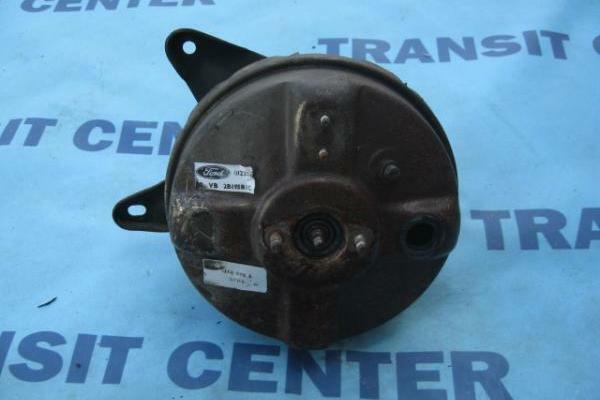 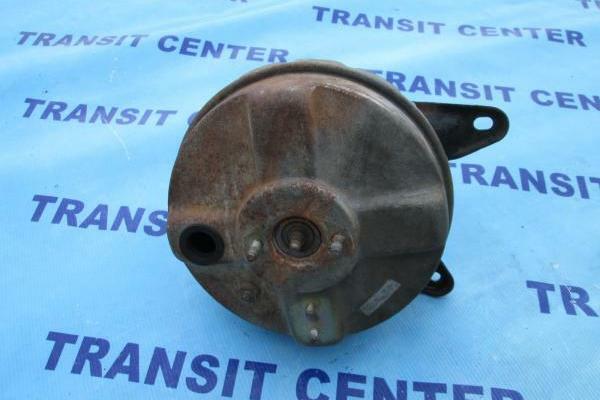 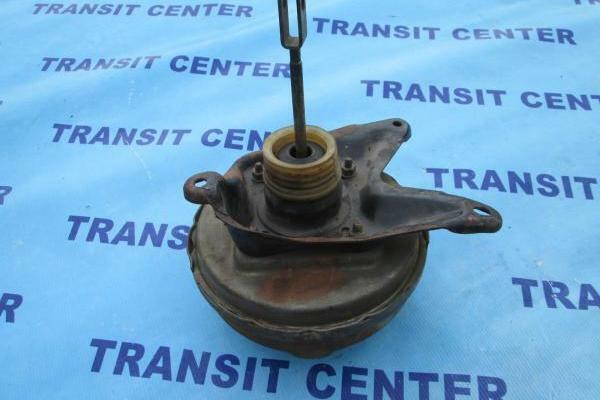 Brake servo to the Ford Transit 1978 – 1985, small RHD. 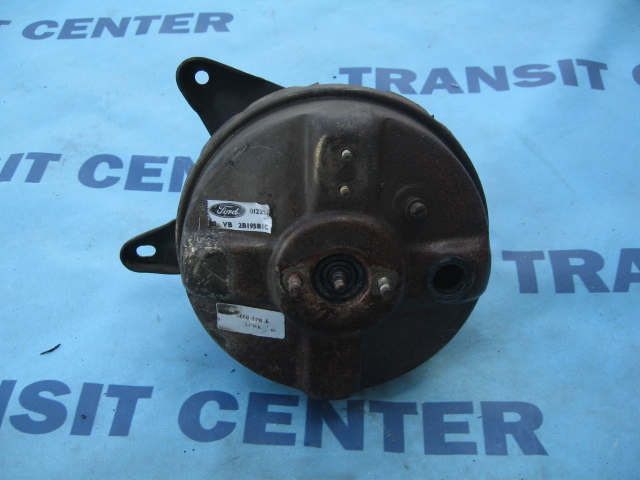 Servo assist brake system is screwed to the bulkhead under the hood. 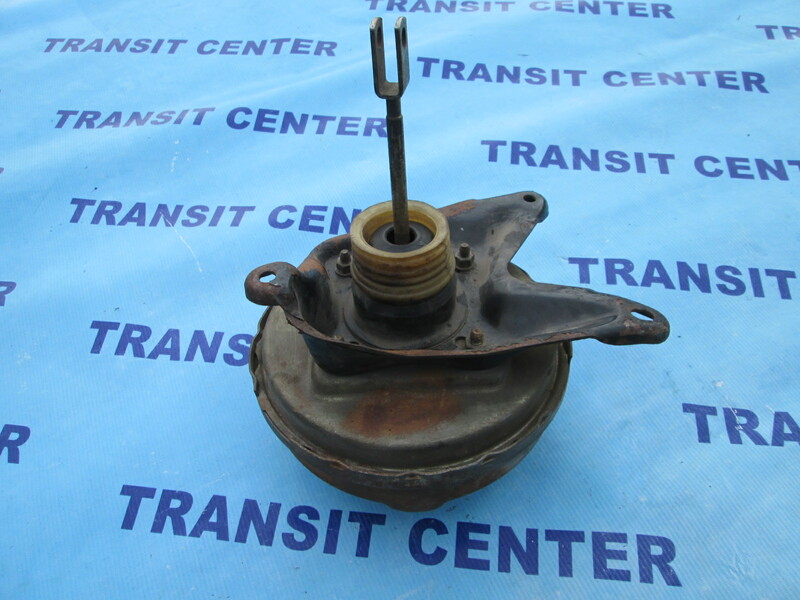 It mounts to the master cylinder and connects to the brake pedal in the cab of the vehicle. 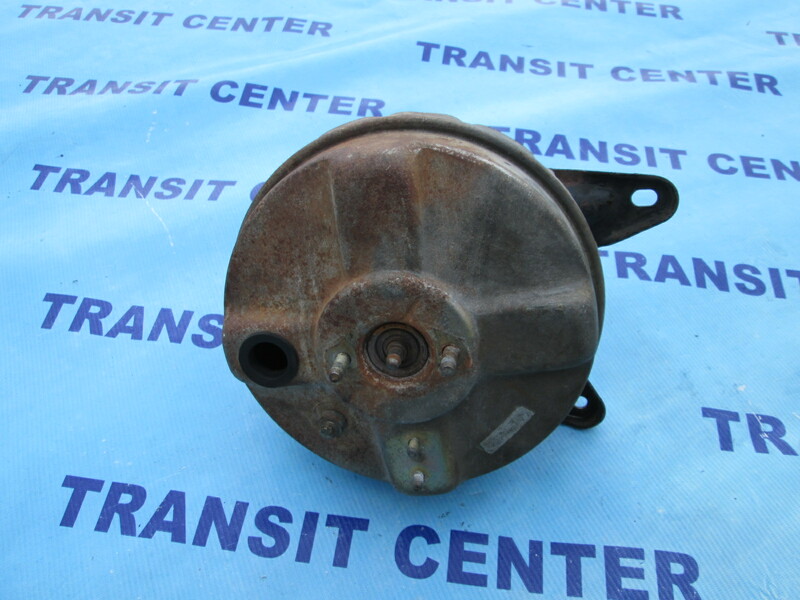 The brake servo fits Transit MK2 produced from vintage 1978 – 1985 in the English version of the vehicle with the steering wheel on the right.